With fabulous stylist Vita in the shop today, we were eager to pick her brain for some of her personal favourites when it comes to our frames. Her sense of style is bold and maximalist with a sharp eye for the little details that set our eyewear collection apart from the rest. Thinking of something different for your next pair? Drop by and chat with Vita about your options! 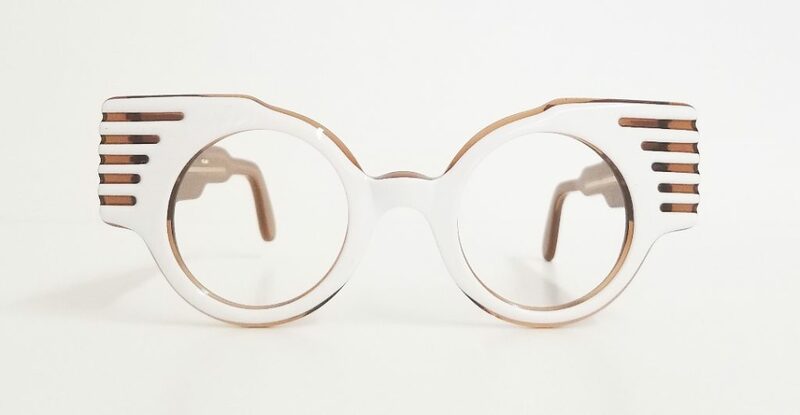 You’ll be leaving the store with a fabulous new frame and an extra pep in your step.